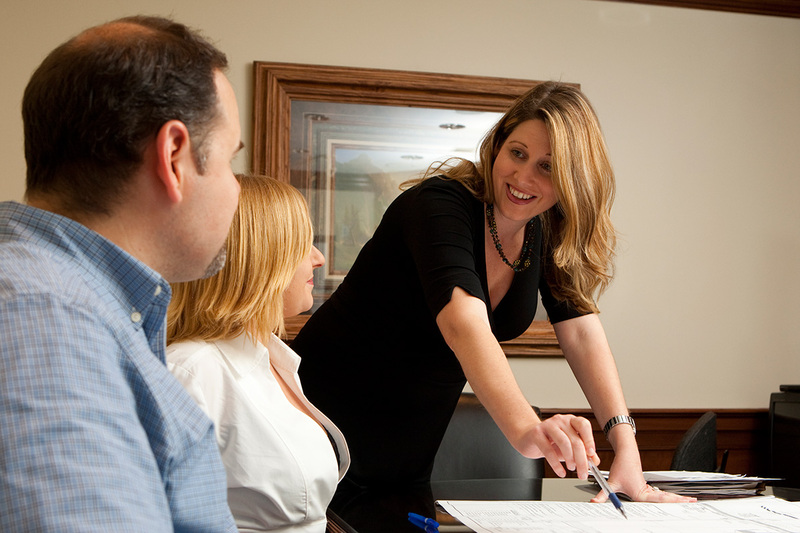 Destin Law is precise in the way we treat our clients. We know it’s essential you know how we practice law, and that you can expect an honest assessment of your legal situation and no empty promises. Each of our attorneys strives to develop relationships with each client so that our attorneys and staff have a clear understanding of the individual client’s personal and business issues. This is critical, because the best decision on how to proceed in the legal system is reached by working together with you to find cost-effective solutions. Our goal is to attract clients who retain Matthews & Jones, LLP for all their legal needs and who think enough of our work to personally recommend us to their friends, families, and business acquaintances.